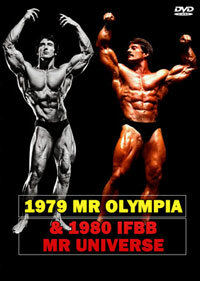 1974 and 1976 were two of the all-time classic years from the Golden Universe years of the mid seventies. 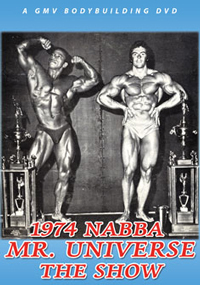 Although we only show 5 minutes of the 1974 NABBA Universe, we follow with 55 minutes of the 1976 NABBA Universe. 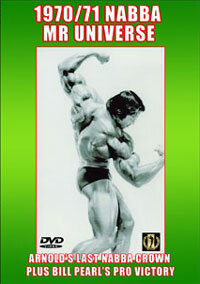 Includes the 2 Japanese champions - Shigeru Sugita and Kozo Sudo, Bertil Fox, Dale Adrian, the great Serge Nubret, Norman Hibbert and much more. 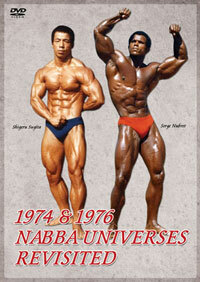 The champions from 1976 include Sugita, Herder, Sudo, Fox, Adrian, Nubret, Emmott, Dickerson and more. 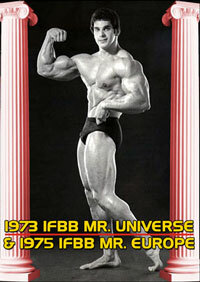 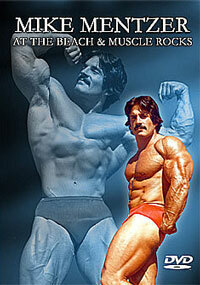 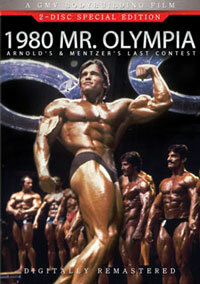 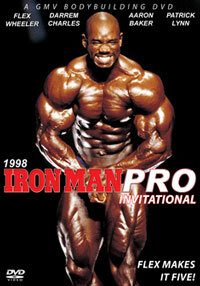 Classic muscle from some classic physique stars of the past.